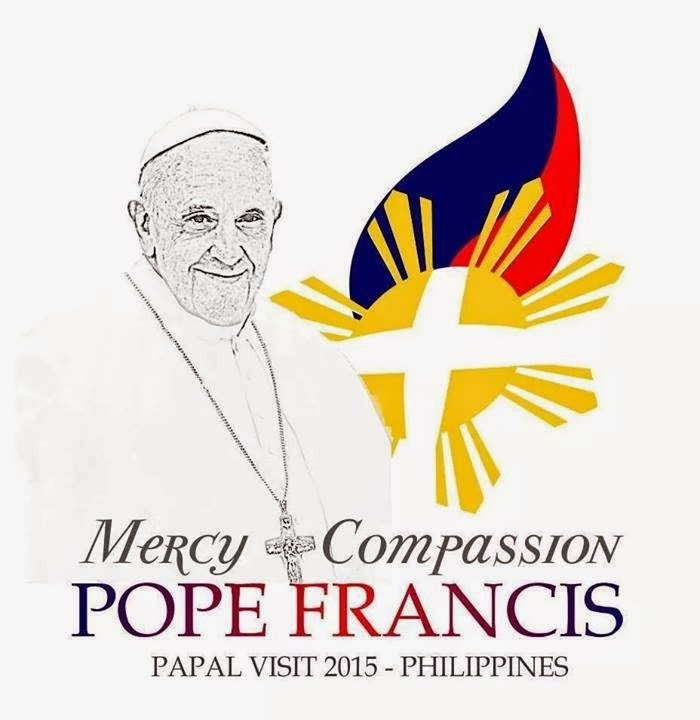 The central theme of the Papal Visit is Mercy and Compassion. It has been a recurring theme from the symbolic actions of the Father. We can prepare best for his coming through our spiritual renewal, returning to the word of God, frequenting the Eucharist and Adoration and returning to God through the sacrament of Reconciliation. 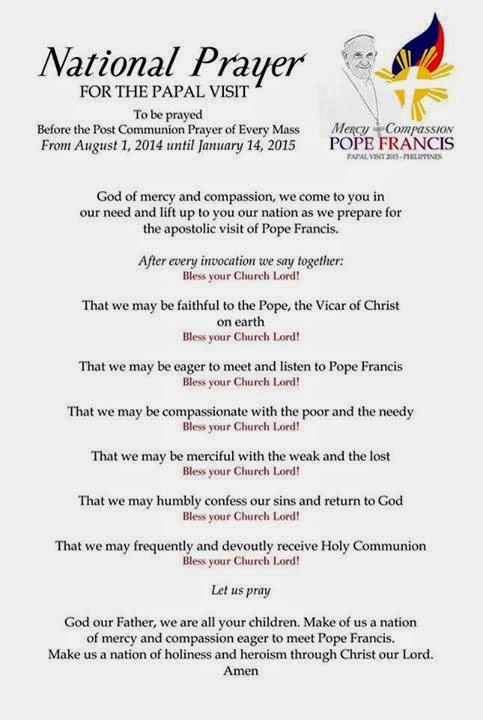 Another way is to do works of mercy; the Corporal and Spiritual works of mercy. 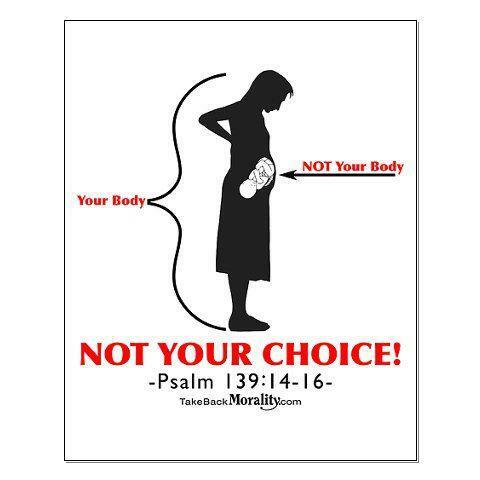 Woman aborts her baby...watch out for the spin! A woman on Wednesday claimed to have given birth prematurely inside a motel along Recto Avenue in Manila, but motel staff and police said she may have performed an abortion on herself. The 34-year-old woman, who was five months pregnant, was brought to the hospital after her baby came out of her inside a room in Broadway Lodge. The woman said she suffered contractions and then the baby came out. She said stress and depression may have caused her to give birth prematurely. But motel room boy Aldrin Lantin is doubting the woman's claim. He said the woman asked for a plastic container from him late Tuesday evening. The baby was later found inside the container, with the placenta and umbilical cord still attached. The woman said she and her 1-year-old child have been wandering around Metro Manila after her husband abandoned them last month. The woman claims stress as the cause of her "miscarriage"
How can she "miscarriage" if the placenta is still intact. A miscarriage doesn't happen that way. 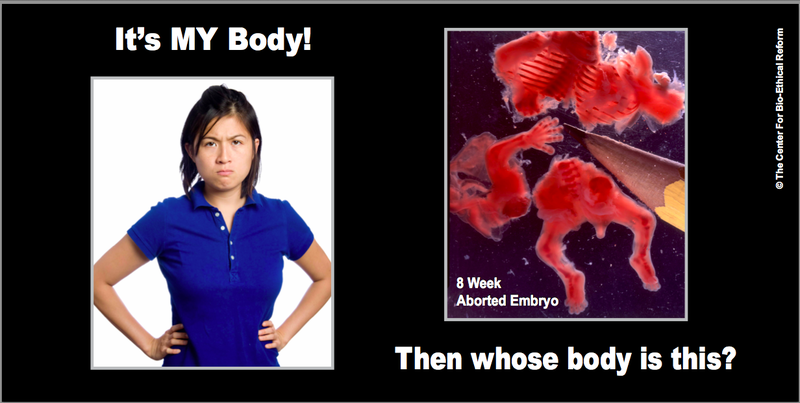 because these women are only forced into this situation that is why they opt abortion. So when we empower women, we give them the choice to do whatever they want with their bodies, and that the State, or the taxpayers are bound to spend their money on this "empowerment". 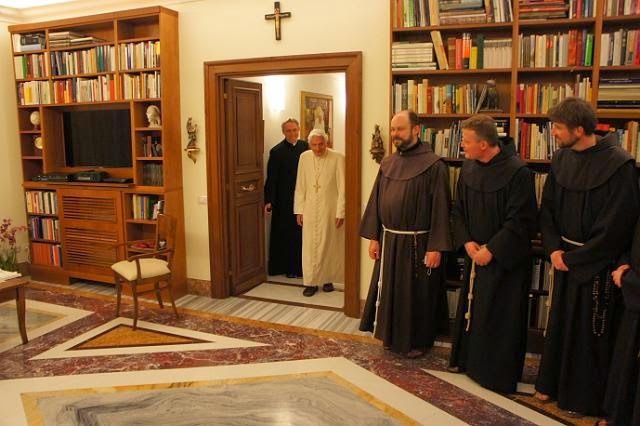 Wait till you hear what Pope Francis has to say to these people. 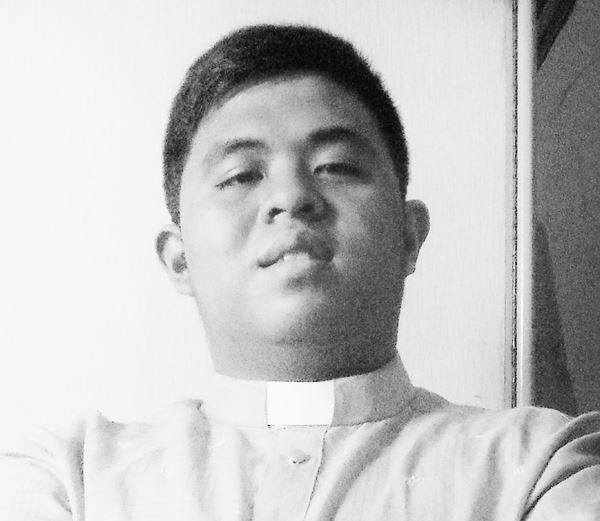 I just heard from the chancery that the professional altar servers are going gaga over the news of Pope Francis' visit here in January. 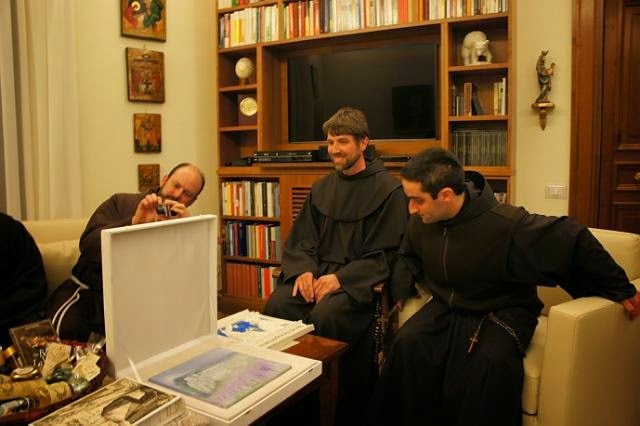 The notion of being one of the servers for several papal Masses is sooooo juicy....for professional altar servers. 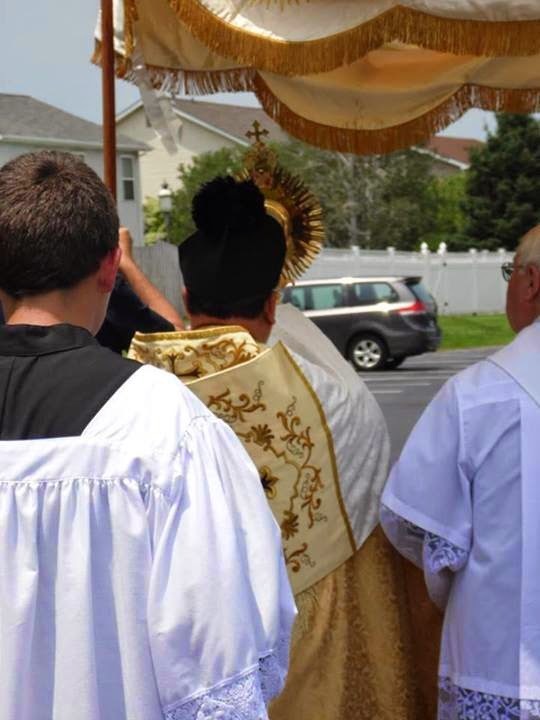 These are the kind of people who would rather stay as "Ministers" or "Trainors" of altar servers rather than consider a vocation to the priesthood. Makes you wonder really why they choose to remain that way. And before I forget. 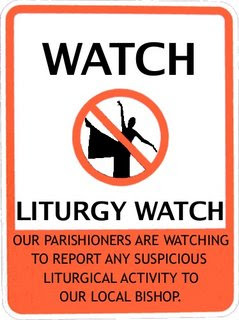 It is a great addition to their resume for being "professional liturgists". they can go parish to parish brandishing their "brand", legitimizes their claims to different titles. And we know who these guys are. 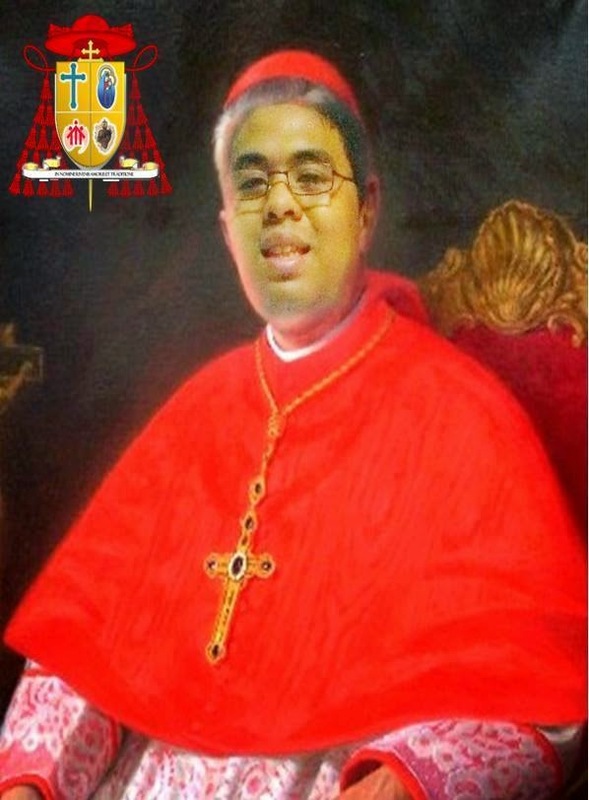 BREAKING NEWS: New Filipino Cardinal! 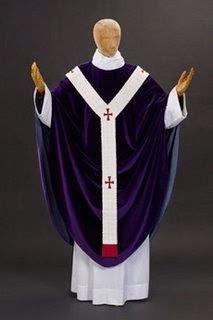 First of all, pectoral crosses are worn INSIDE the chasuble. Secondly, he should've worn a chain, not a pectoral cross cord. Lastly, he denoted himself a cardinal by wearing red cords. LMAO. Oh, and right thumb crosses over the left. 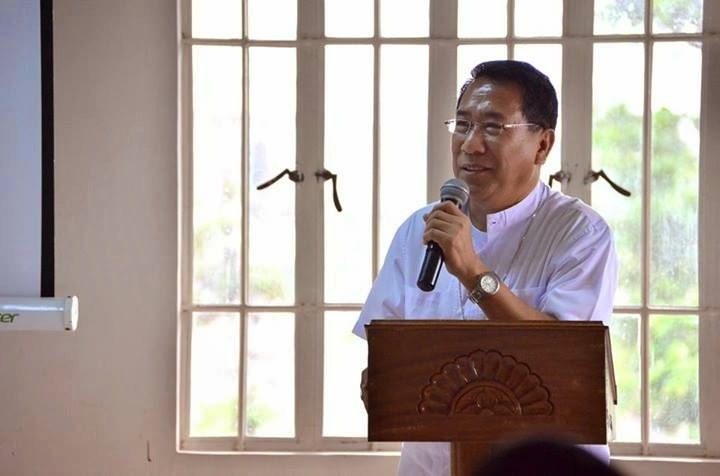 Susme, walang kang galang sa Cardinal! We have some problems to-day with balancing the Mass as a community gathering and as a sacrificial act of worship. What can be done? 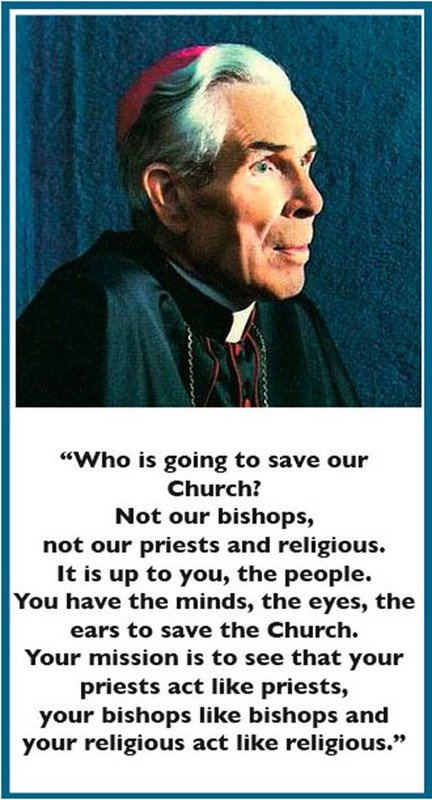 I think it is fairly simple: when addressing the people, the Priest looks at them. When addressing the Father, he lifts his eyes to heaven, as Jesus did. 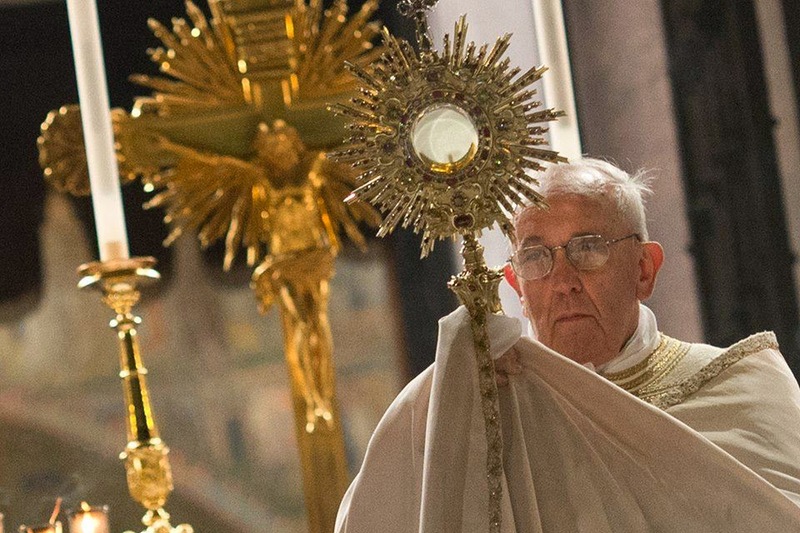 And when addressing Jesus Himself at Communion time, he looks at the Eucharist on the Altar. Vexilla Regis: Coming into Focus - It's Not About Us. 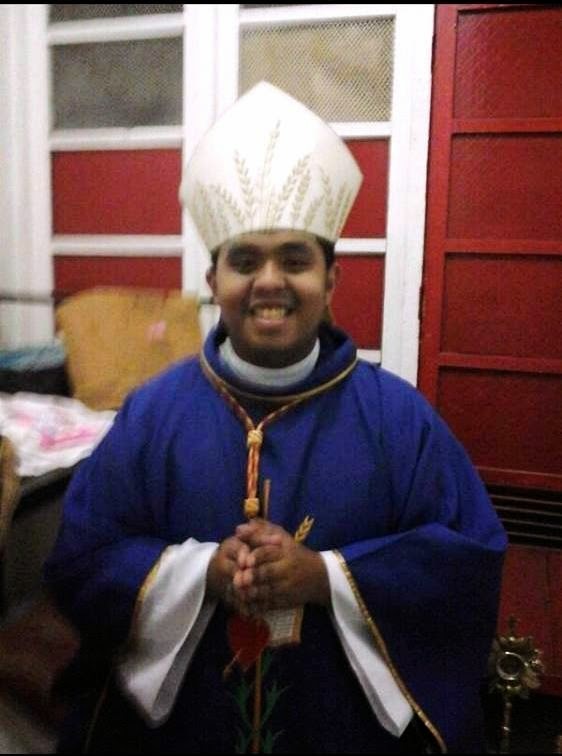 It was announced earlier today that Pope has named a new Bishop to lead the newly cratered diocese of Scarborough Shoal which is disputed by many a country. We tried reaching the new bishop for his comment but he has blocked us from sending him the traditional warning message. 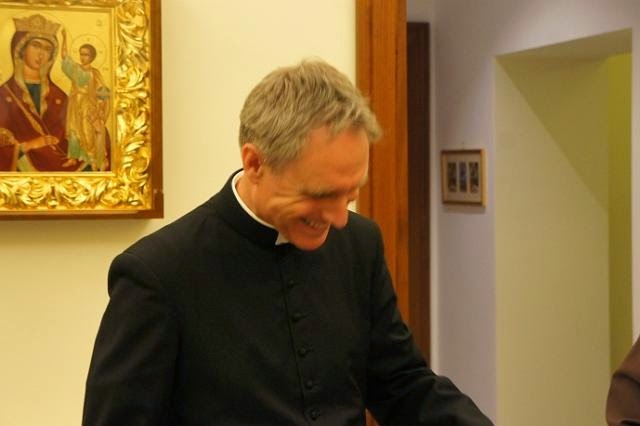 CONGRATULATIONS AND BEST WISHES TO THE NEW BISHOP! 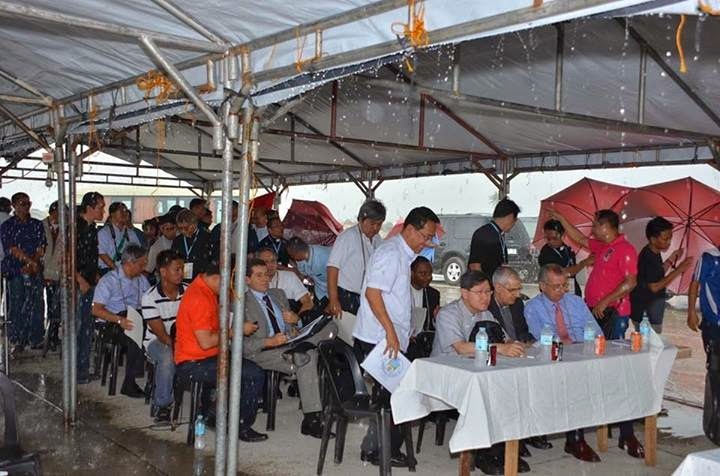 Dapat masaya ang Misa, may active participation. Magsayaw tayo sa Bible Procession! Since nasa Brzail tayo, bagay ang Waltz, para incluturated. 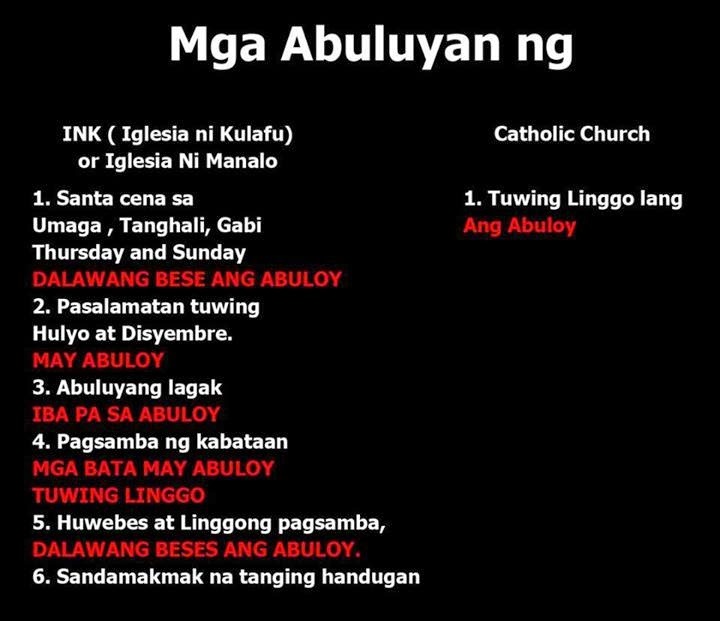 Susme, hindi na ginalang ang Misa, kung Misa pa ba yan na matatawag. 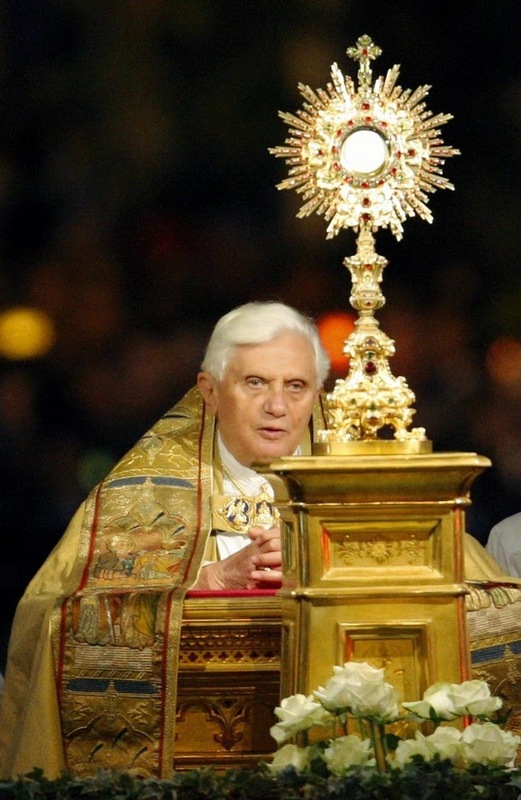 The head should be uncovered in the presence of the Most Blessed Sacrament. 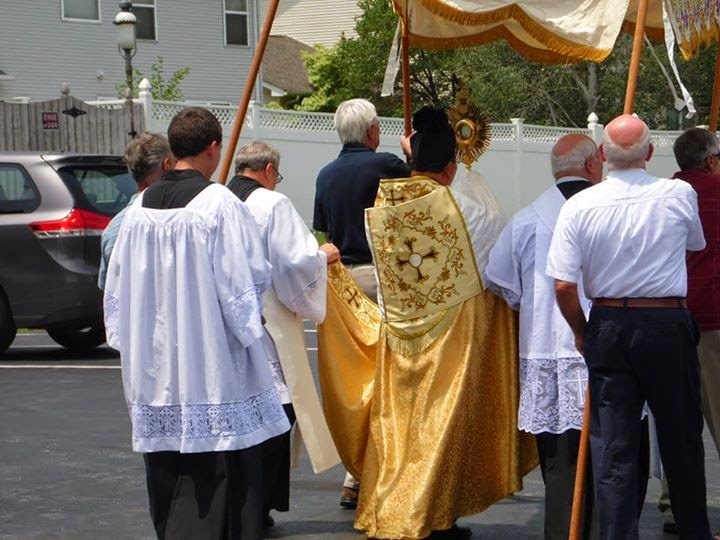 Susme, even the Pope removes his skull cap during the procession and Benediction of the Blessed Sacrament! Is he higher than the Pope? 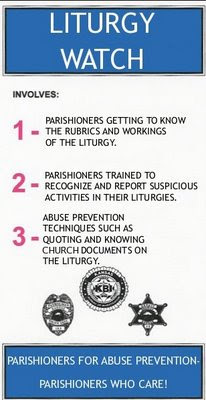 This rubric is so basic, even the laity knows that the head of men should be uncovered, even when entering the church. 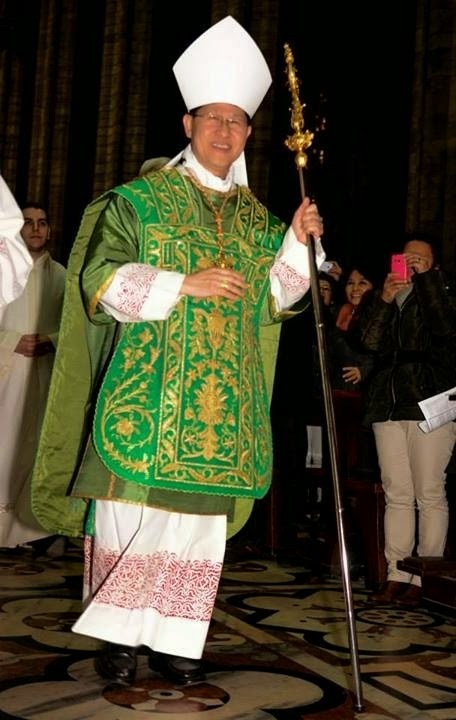 It is so basic that even by just observing the Mass of a bishop, you will notice that they remove their skull caps by the end of the Prayer over the Gifts. Another word for skull cap is solideo. Soli is only, and Deo is God. 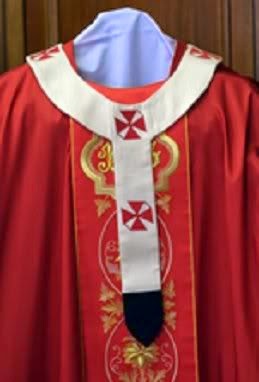 This means that the bishop removes this head piece only in the presence of God. 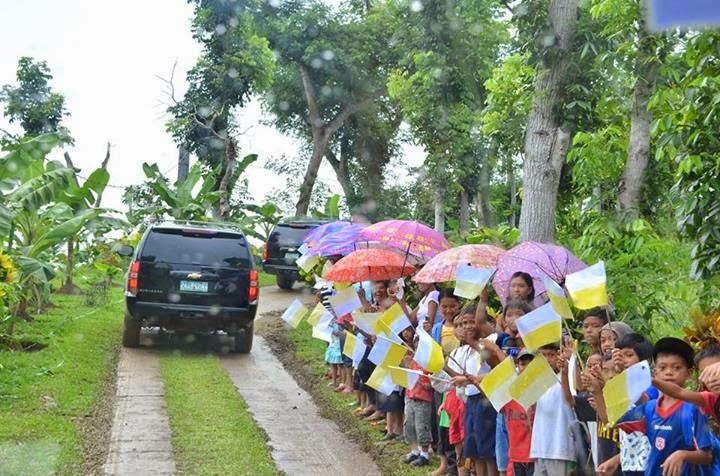 Eh ano yang naka-biretta sa Eucharistic Procession. Naturingang Defender of the Faith eh basic liturgy and theology, kulang. Gaya nga ng kasabihan. Lex Orandi, Lex Credendi, Lex Vivendi. Kaya pala walang galang sa ibang tao kasi walang galang mismo sa Diyos. 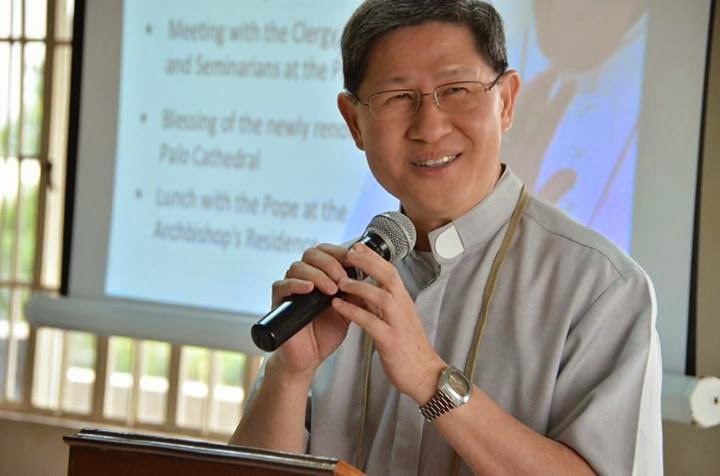 Now that the RH Bill is a law, because too few bishops and priests fought against it, and how do you expect the laity to rally against this evil when their own shepherds prefer to sing and dance with the tune than fight, below is the CBCP guide on the RH Law. 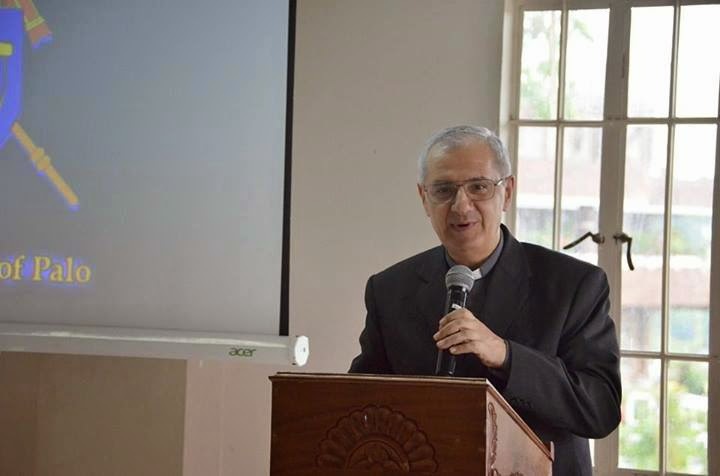 As teachers of the faith and morality, and assisted by legal experts, the bishops are presenting an outline of the salient points in the Supreme Court decision which they think may be helpful for our pastoral ministry and discernment. 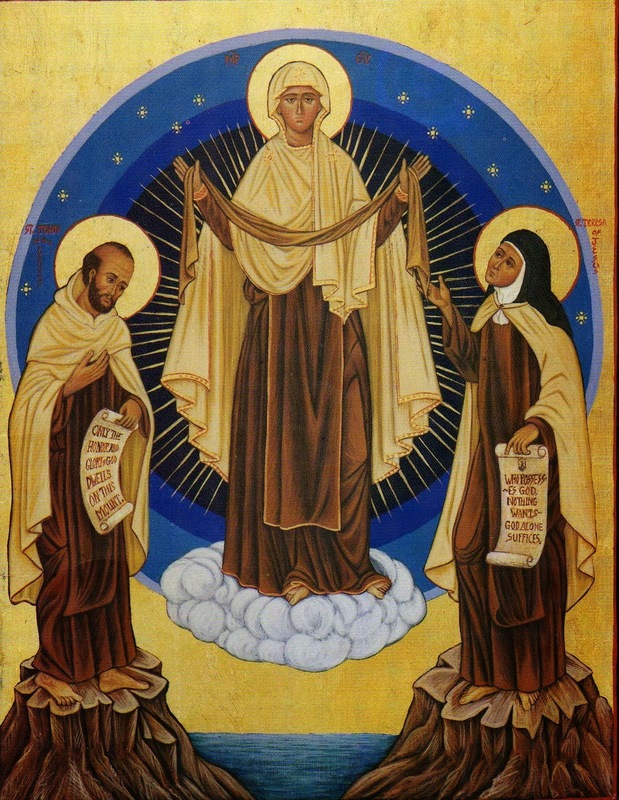 Today begins the novena to Mary, under her title of Our Lady of Mount Carmel. 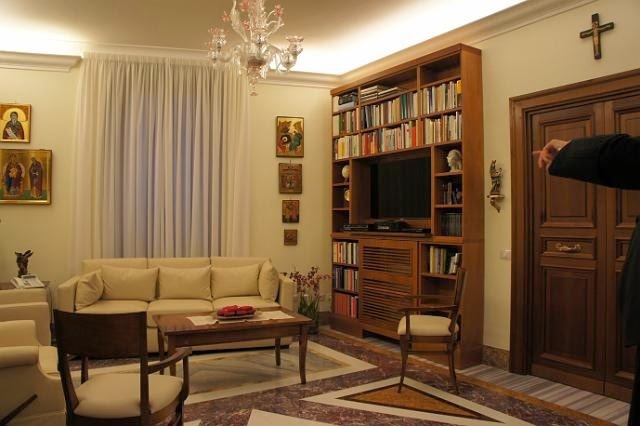 Do you wear Mary's cloth with faith and devotion, or do you prefer to wear amulets from Feng Shui shops? A Sunday treat for everyone! 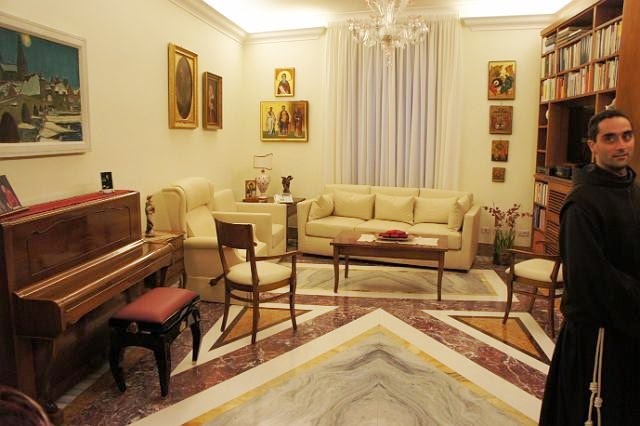 A sneak peek into the Pope Emeritus's residence. Books. Books everywhere. 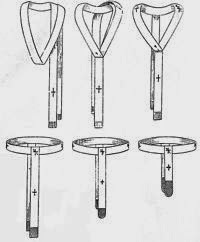 These keeps the Holy Father's mind alert and fresh. Hopefully he writes a book soon. 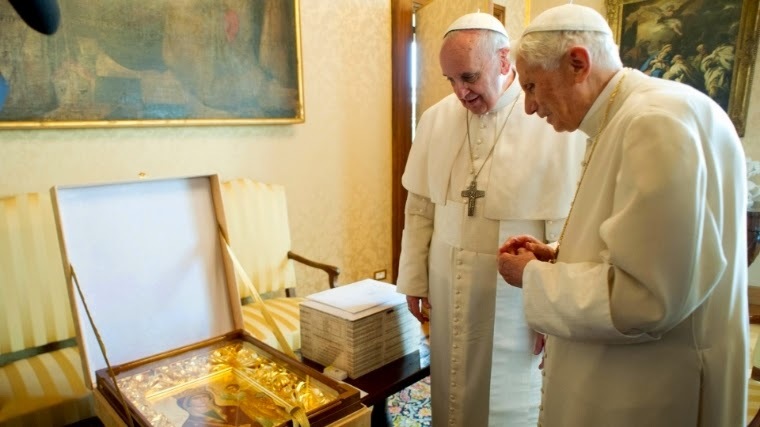 The icon of Our Lady was given by Pope Francis himself when he 1st visited Pope Emeritus Benedict after his election. He is the main celebrant, but his concelebrants vest relatively more properly than him. If he can do this in Milan, why can he not do it in his own native land? 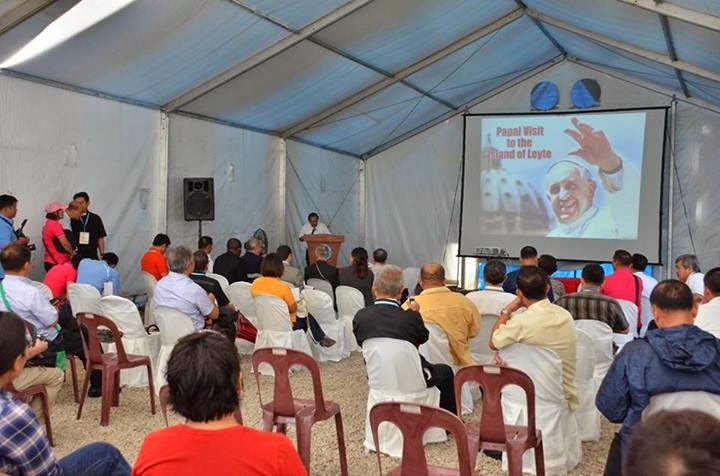 Preparations for the Papal Visit to the Yolanda-ravaged towns in 2014 is now underway. 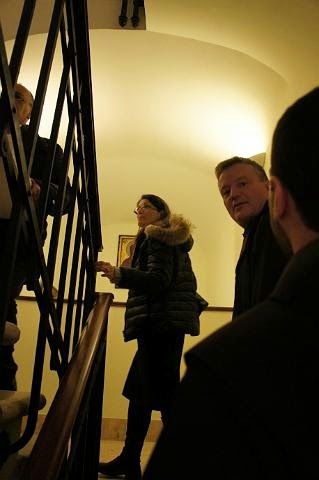 Last Thursday, Dr. Alberto Gasbarri (Chief Organizer of Papal International Apostolic Visits), Dr. Paolo Corvini (Office of Protol-Secreriat of State- Vatican City), Dr. Stefania Izzo (Alitalia, Consultant to the Holy See on Air Travels), were accompanied by Most Rev. 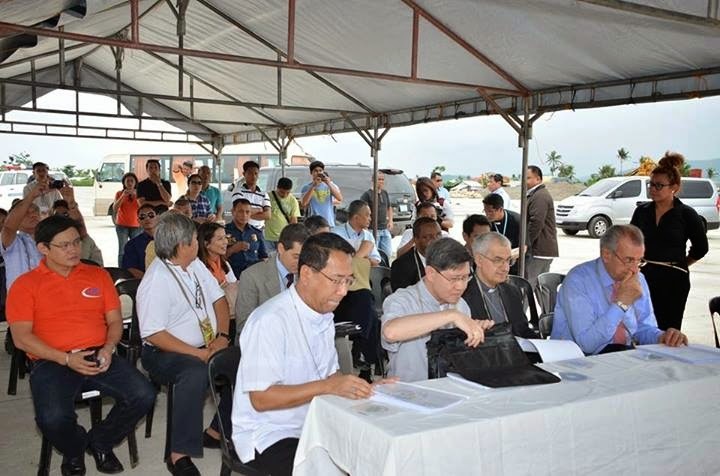 Giuseppe Pinto, DD (Apostolic Nuncio to the Philippines), Luis Antonio Cardinal Tagle (Archbishop of Manila), and National Government Offcials and Clergy involved on the National Committe structured for the coming of the Pope. 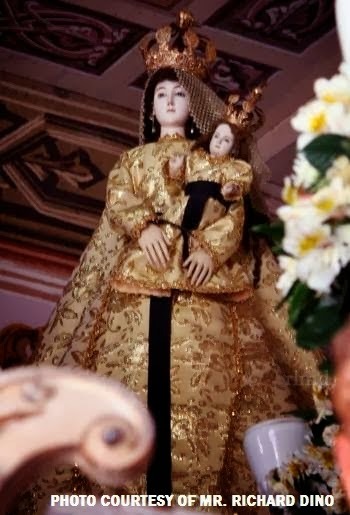 Centuries old image of Our Lady of the Cincture of Betis, Pampanga, STOLEN ONCE AGAIN. Please help find the image of the Virgin Mary! 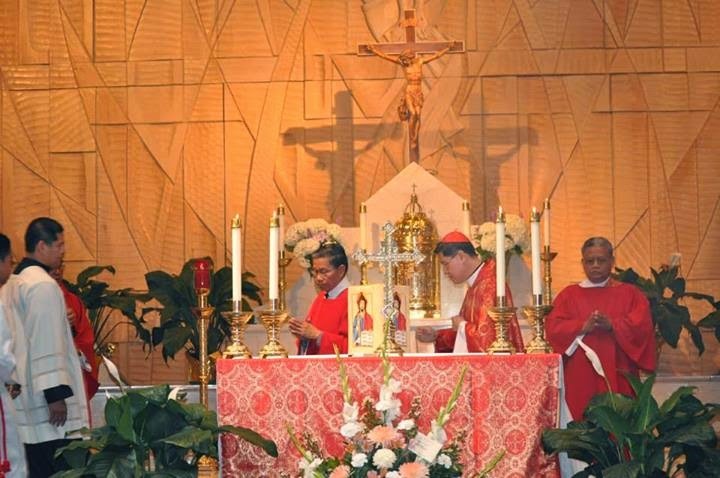 Seen here is His Eminence, Luis Antonio Cardinal Tagle offering Mass on an altar with a Benedictine Style altar arrangement, sans 6 candles. But that will do. 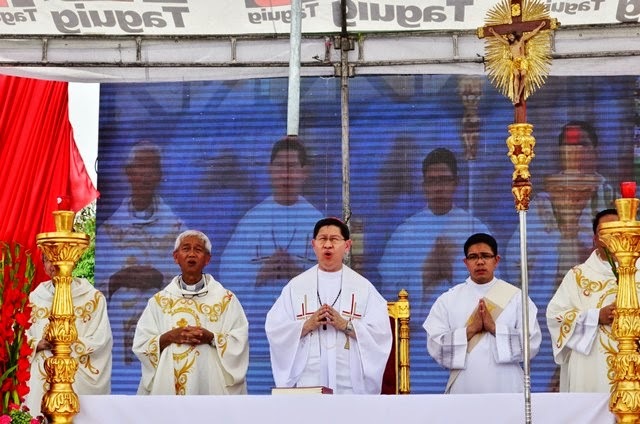 If this can be done if the Cardinal is not opposed to this, why then are the Liturgists of Manila so against it? Baka kasi hindi sila makita pag sila ang nagmimisa? 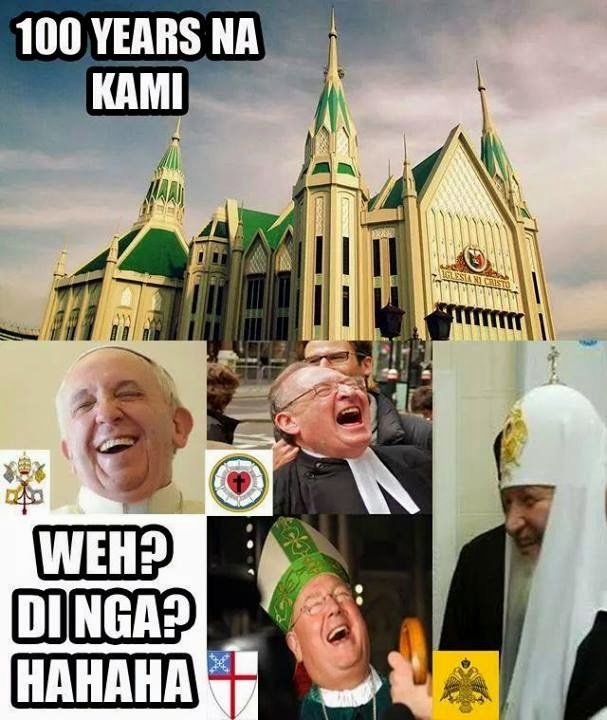 Or may hinahanap sila sa congregation pag nagmimisa, hindi nila makita pag nasa gitna ng altar si Kristo na nakapako sa Krus. 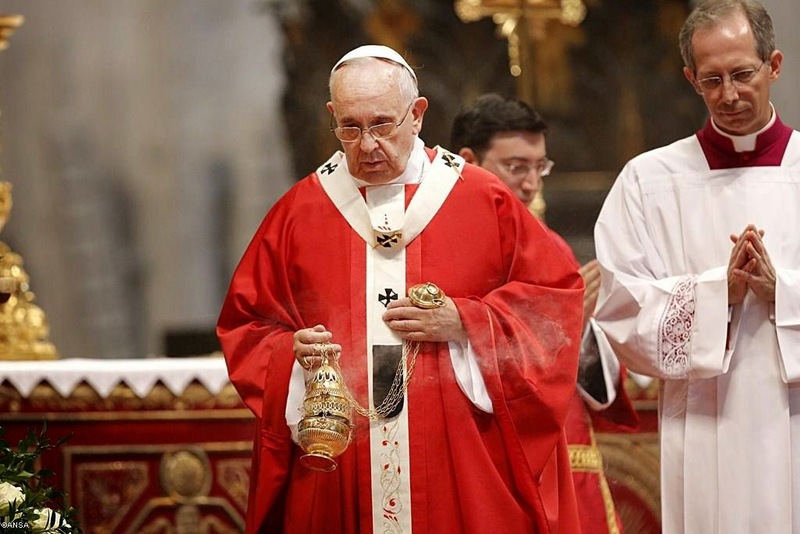 At yesterday's Pallium Mass, Pope Francis returns the use of the standard style of the Pallium. 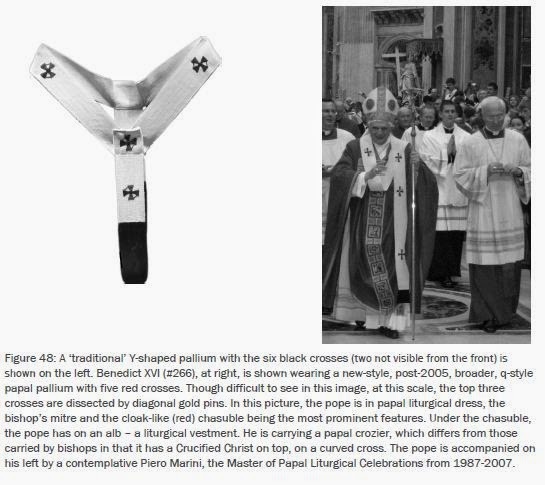 Pope Saint John Paul II wore a much longer Pallium during the Jubilee Year of 2000. 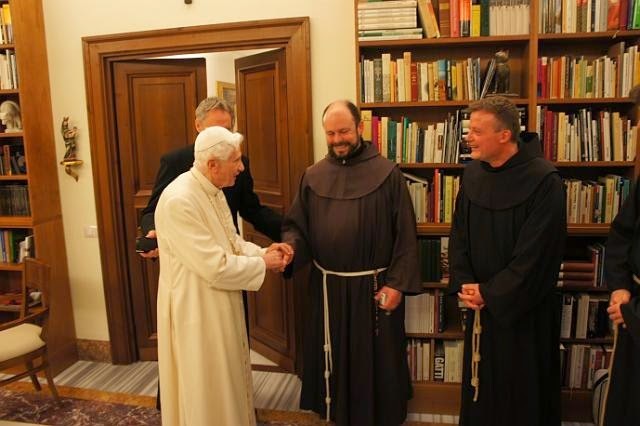 Can any of the readers send a picture of the Pope wearing that? It is similar to this.